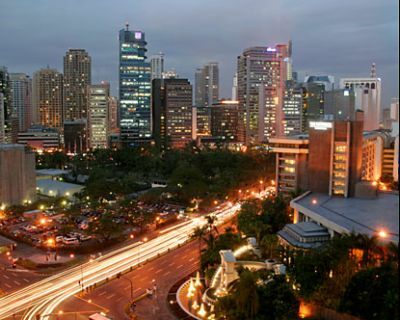 The city is one of the 16 cities that make up Metro Manila. Having an area of 38.55 square kilometers with an approximate population of 1.6 million people, it is the second most densely populated city in the Philippines and the most densely populated city in the world. It is composed of 6 legislative districts and consists of 16 geographical districts, Binondo, Ermita, Intramuros, Malate, Paco, Pandacan, Port Area, Quiapo, Sampaloc, San Andres, San Miguel, San Nicolas, Santa Ana, Santa Cruz, Santa Mesa, and Tondo. The seat of the executive branch of the government lies within the city. It is a major political, commercial, cosmopolitan, cultural, educational, religious, and transportation center of the Philippines.